3 BHK - 1560 Sq.ft. 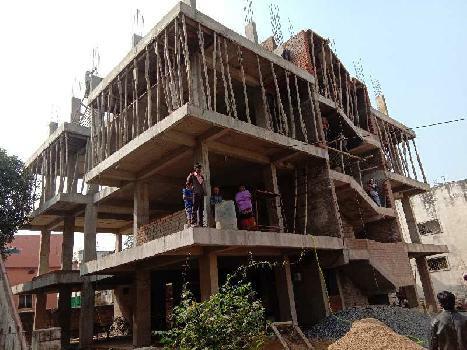 3 BHK Flats/Apartments for Sale in Vinoba Nagar, Bilaspur - 1300 Sq.ft. Contact Owner View Phone No. 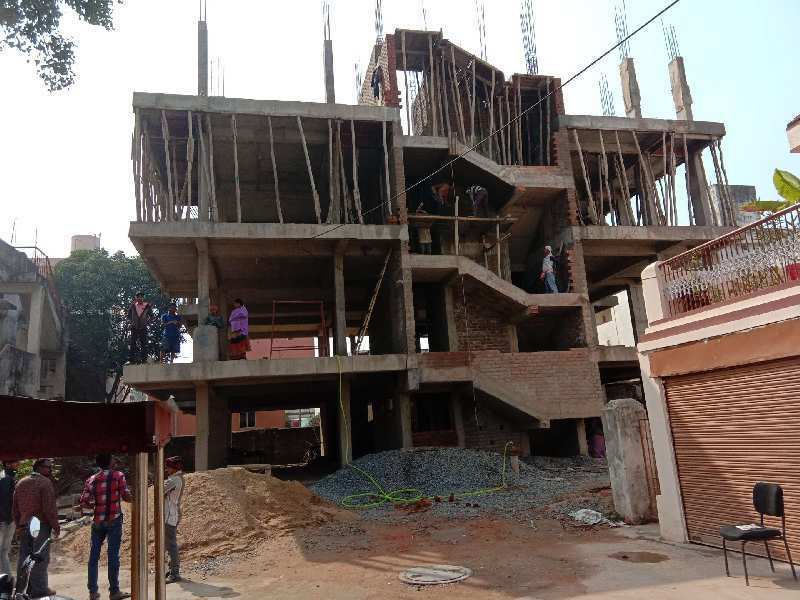 1+4 floor underconstruction individual apartment near gayatri mandir gali no L-3, three BHK Flats available for sale on 3rd & 4th floor. Built Up Area : 1300 Sq.ft., Plot / Land Area : 1560 Sq.ft., Carpet Area : 1250 Sq.ft. 2 BHK / 1040 Sq.ft. 2 BHK / 870 Sq.ft. 2 BHK / 1048 Sq.ft. 1 BHK / 492 Sq.ft.